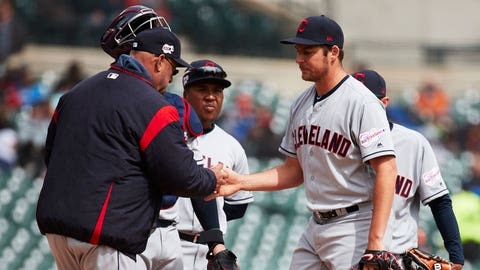 Indians: RHP Mike Clevenger (back) was evaluated on Tuesday by Dr. Mark Schickendantz. Clevenger will rest for 6-8 weeks before resuming baseball activities. … SS Francisco Lindor (ankle, calf) took grounders and did limited running.